Item # 142879 Stash Points: 1,997 (?) This is the number of points you get in The Zumiez Stash for purchasing this item. Stash points are redeemable for exclusive rewards only available to Zumiez Stash members. To redeem your points check out the rewards catalog on thestash.zumiez.com. 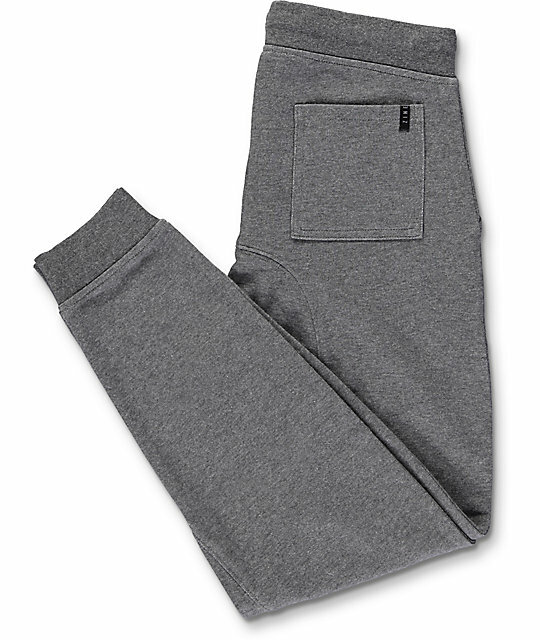 Skate, go to school, or lounge in style with the Cover charcoal jogger pants from Zine. 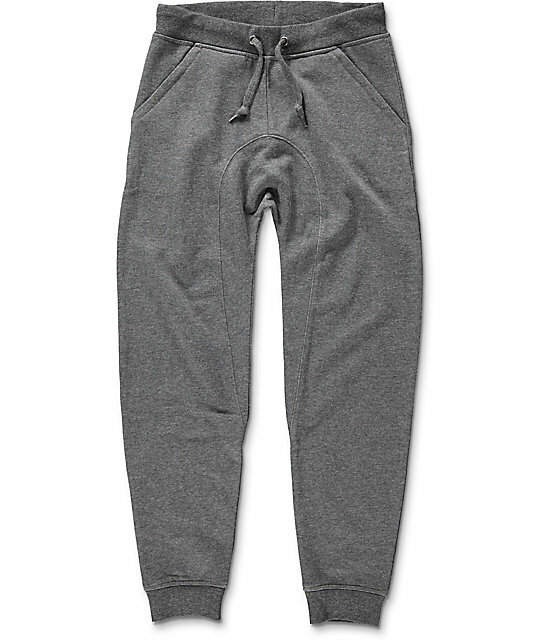 The jersey knit, French terry lined jogger pants feature two front hand pockets with zipper closures to keep your stashed items safe while the back right pocket can store easy access items like your phone. Wear these joggers with some fresh kicks, the elastic ankle cuffs sit right at the ankles to prevent dragging and leave room to show off your shoes. Cover youth charcoal jogger pants from Zine. Two front hand pocket with zipper closures. Back pocket with Zine brand tag. 37" outseam, 27" inseam, 10" elastic leg opening, 12" front rise.